Actor, role on TV series "Blossom", films include "Summer Rental", "Pulse", "Radioland Murders", voice in "Oliver & Co."
Ever wonder how your dog got his funny habits? Or why your new kitten is so quirky? 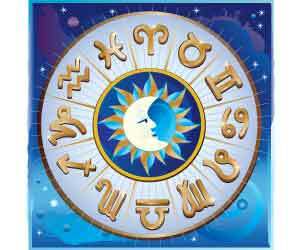 The answers could be determined by their date of birth and how astrology affects their character. 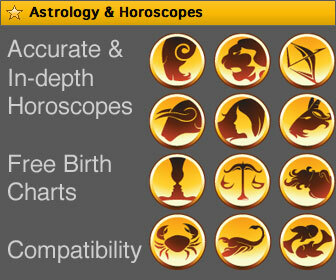 Astrology can play an important part in your pet's life.